An online casino license is the most important document for any legal entity: it helps to make a business legal, and its owner can freely carry out its activities. Such permission is issued by authorized commissions. Thus, it is possible to buy a license in jurisdictions of offshore countries. In this article we will tell you about the Kahnawake online gambling license and how to obtain casino license in general. By the way, we recommend you to buy this document from Casino Market. In order to obtain an online casino license by yourself, you will need to be familiar with a lot of things. The professional approach of specialists of this company guarantees a successful completion of documents for an online casino license. A specialist’s advice on the issue of casino licensing will also be useful for you, especially because it is completely free. Kahnawake is one of the offshore countries, where an online casino license gives businessmen the right to develop their business freely and stably, without confiscatory taxes. So, what are the advantages of the Kahnawake online gambling license? First of all, your activity will be legal and regulated, as the authorities of the country encourage the organization of a gambling business in every possible way, as it brings to the budget weighty replenishments. Moreover, your reputation will be much higher, because you will work in the European Union and have an opportunity to enter into agreements with European partners. A rich and promising European gambling market will be open for you, and your company will receive the international status. Jurisdictions that deal with casino licensing in offshore readily take up documents from new companies, and the authorities of such states try to create the most favorable conditions for gambling. Speaking about offshore countries we can name: Estonia, Curacao, the Isle of Man and others. Kahnawake is also one of them. It is a small territory of ​​Quebec, which is a reservation of the Indians and a part of Canada. People here lead a steady life. The jurisdiction began its work in 1996, and even then the Kahnawake online gambling license began to gain popularity among market participants. Today it controls gambling, and we should mention that there is a huge number of Internet casinos in the country: more than 250 gambling establishments, which were registered by fifty companies worldwide. 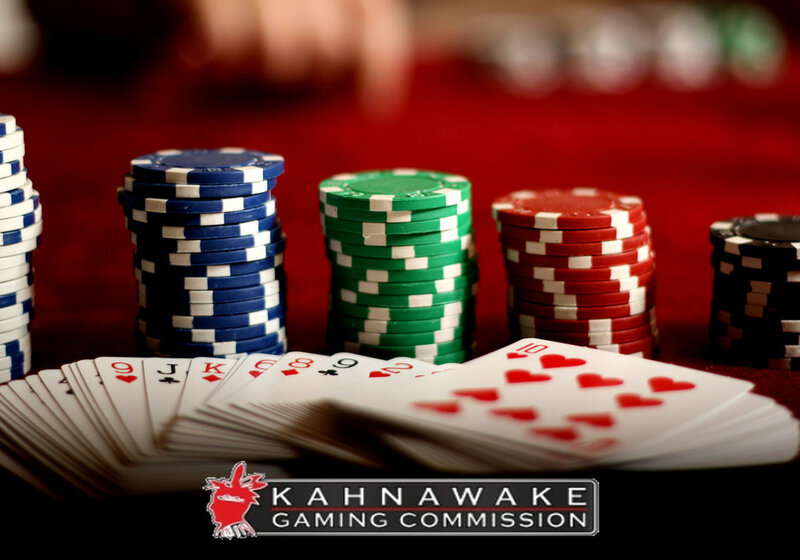 The Commission in Kahnawake lays down strict demands for licensees, which are first of all aimed at the protection of players’ interests against non-payment of winnings and fraud – both from unscrupulous users and casinos. 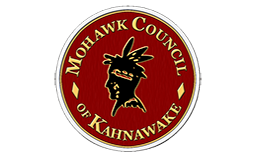 The Kahnawake gambling commission consists of three authorized members responsible for the integrity of operators, and its membership is re-elected every two years. This is how the authorities guarantee the integrity and fairness of its decisions. Only people with an unblemished reputation and high status of leaders of well-known brands can work in the Commission. Casinos should integrate the software of the highest quality. Audit work should be carried out by independent auditors. Gambling establishments must provide reassurance of payouts to players. Casinos must have an unblemished reputation. Business owners should have recommendations from reputable econnoisseurs and financial experts. Casinos need to guarantee that it will not allow underage players and users with problem gambling to enter gaming sites. The necessity to apply limits for ludomans and to provide their relatives with an ability to enter the website and contact its administration in case they will decide to prohibit the gambler to enter the casino. Each casino must have a safety fund in order to be able to payout a large sum of money to players in case of a big win. Gaming sites need to have a security system to protect players against hackers and maintain confidentiality. Casinos must provide clients with a competent round-the-clock technical support, which is ready to contact the player and solve his problem at any time. Every website must have instructions on the rules of games translated into at least three languages ​​(English is necessary). All requests from players to the administration need to be examined. It is important to fulfill all requirements on time and thoroughly, otherwise the Kahnawake gambling commission will revoke an online casino license without explanation. However, it is always possible to receive instructions from the Commission on issues of your interest. Another essential condition is the necessity to post a banner on the web resource that will contain information about the jurisdiction itself. However, it should be done after the Kahnawake online gambling license has been obtained. A registration document for one hosting in Kahnawake. If you want to have two hosting, it is necessary to obtain two permits (Interactive Gaming License). This permission is given to those operators who already work under the online casino license of any other commission and want to run a business in Kahnawake (Inter-Jurisdictional Authorization). A document which is a kind of authorization for those operators who want to have an online casino with an ability to install any games in any quantity on their gaming sites. This is the most expensive online casino license, which costs 25 thousand Canadian dollars (Client Provider Authorization). A personal license for those who cooperate with the licensees of the CPA and manage their activities. Such permission costs 5 thousand Canadian dollars (Key Persons License). In addition to the above, Kahnawake has a document that allows the organization of online poker – the Poker Room License. It is necessary to remember that the casino licensing procedure also consists of a software test, and you will have to pay 15 000 krones for this service. Moreover, every year you will need to pay 10 000 krones as a fee for the prolongation of an online casino license. The described jurisdiction pays attention to the presence of a permission to use a random number generator, since RNG is the basis of all gambling activity. Also the program must be properly configured for the maximum probability of winning. Each potential licensee is very strictly checked by the Commission for good reputation and financial solvency. Furthermore, the Commission checks out specifics of the previous business dealing, information on founders, shareholders and partners, data from law enforcement agencies. All this is taken into account when considering an application for the Kahnawake online gambling license. The Kahnawake gambling commission cooperates with the National Fraud Center, which investigates suspicious cases in gambling. Thus, the Commission, working in different parts of the world, supports principles of honesty and security towards gamers and operators. Complete information about the company and its founders (name, goals and objectives, copies of personal documents). Data on the availability of a corporate bank account (a certificate from a bank certified by a notary). Documentary confirmation of the availability of money on the banking account. Regulatory certificate of the fact that the company has a real office (for example, payments for electricity or lease payments). 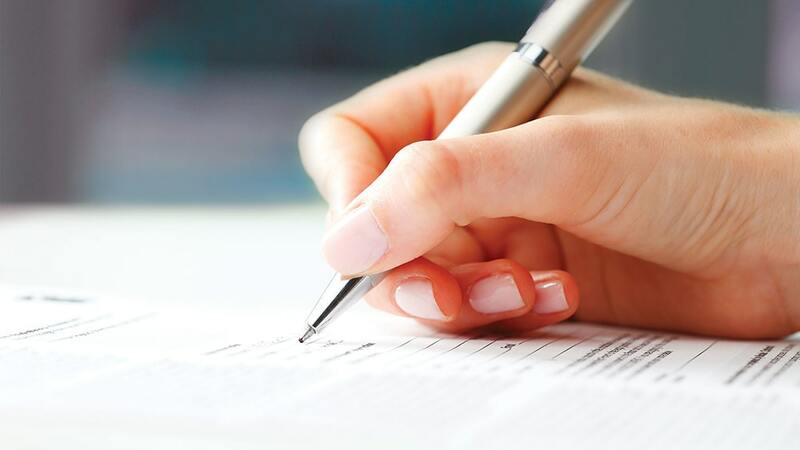 Information about partners, for example, scans of business contracts concluded with them. Description of all games in the casino, as well as the principles and rules of all games. Detailed business plan with calculations of potential costs and profits. Information on existing payment services and their characteristics. Data on the security system and financial protection of players. Even if you have understood how to get a gambling license for casino, you may do not know that before purchasing a casino license in this country, you will need to analyze the gambling market and your target audience – who will come to your gambling establishment and what games will clients play. It may happen that your user population will simply not be able to enter the website, because you will obey the laws of Kahnawake, and first of all you need to find out, citizens of which country are allowed to visit such online casinos. Therefore, it is better to gather maximum information on this issue. But if you comply with all the rules, your games perfectly fit your target audience, and you are ready to work in Kahnawake, you will be provided with ideal conditions for gambling and there will be no problems with the gambling company registration. We would like to remind you that Casino Market is ready to help you if you will have any questions on how to get a casino license. The company also offers its clients to buy turnkey casino with license, and provides consultations on issues related to the acquisition of a Kahnawake online gambling license.